The Fitzrovia Partnership is seeking a flexible/part-time Sustainability Projects Manager to help create a ‘Green’ Vision for Fitzrovia. Working with local businesses, partners, councils and agencies, you will source relevant funding and engage stakeholders to help deliver sustainable initiatives such as the FitzPark (pocket park), cycling, eco-wildlife, pollution green screens and more. This role provides a fantastic opportunity for someone with expertise in sustainability and green initiatives to make a real and lasting impact on this area. The Fizrovia Partnership is a Business Improvement District (BID), in which local businesses have invested together to improve their local area. 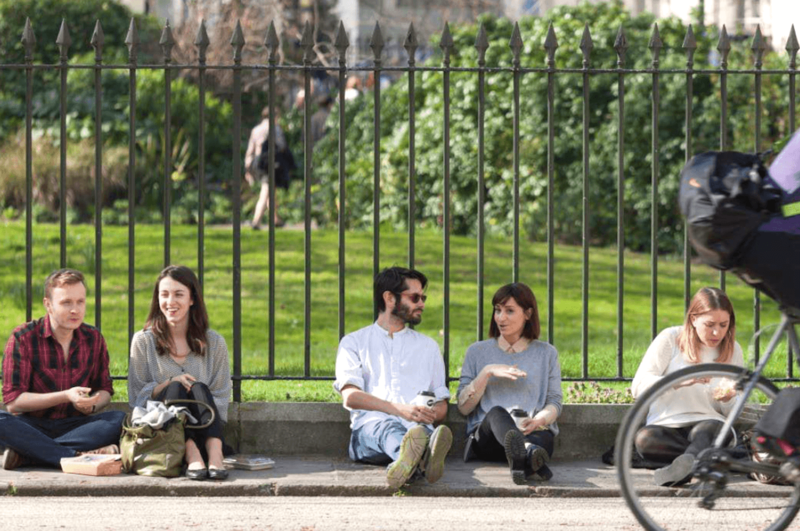 The Fitzrovia Partnership aims to create and enhance Fitzrovia (the area bounded by Oxford Street, Soho, Bloomsbury and Marylebone), offering tangible and collective benefits to all those who work, live and visit the area. Have knowledge of Transfer Partnerships and how this may link into public sector and education, and T-Charge and ULEZ for 2019 and the possible impacts on businesses. Local initiatives and signpost BID members to external support and funding. Office hours: Flexible, by mutual agreement. Would suit 5 shorter working days, or an equivalent of 4-5 days with non-standard working hours. To apply, please email your CV to Lee Lyons, COO of The Fitzrovia Partnership (lee.lyons@fitzroviapartnership.com).